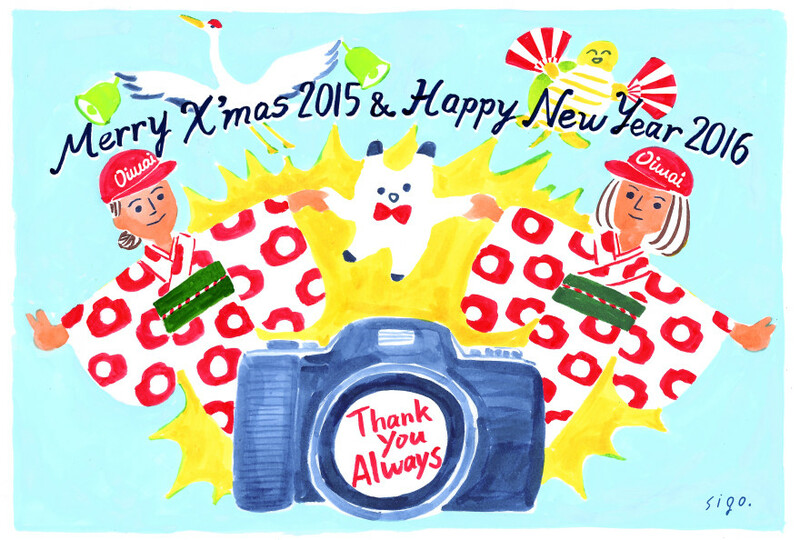 o i w a i» Blog Archive » Merry X’mas 2015 ＆ Happy New Year 2016 !! Merry X’mas 2015 ＆ Happy New Year 2016 ! !